HONG KONG: China’s waste ban has rocked the recycling world and revealed Hong Kong’s dire record. In 2016 alone, half the world’s plastic waste intended for recycling – or 14 million tonnes – was shipped out of 123 countries. Half of those exports ended up on the mainland, either directly or through Hong Kong, according to an article in South China Morning Post. 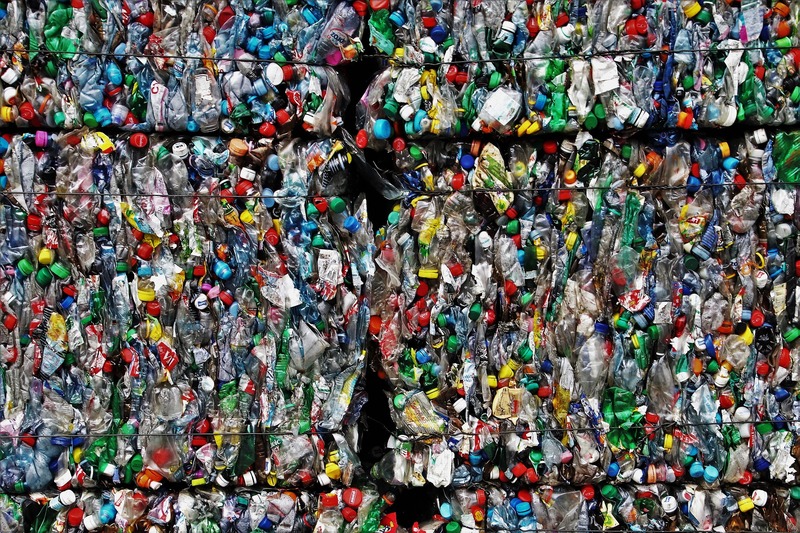 Experts say the city desperately needs to recover, recycle and reduce the use of plastic as the export market for waste product dries up.